Today, the South Korean smartphone maker Samsung, has launched the Galaxy J7 Prime's successor in India as the Samsung Galaxy J7 Prime 2. From the existing reports, we know that Samsung is also working on other J series phones such as Galaxy J7, Galaxy J8 and J8 Plus. Additionally, Android Headlines discovered a Samsung branded device on Geekbench sporting a model number of "SM-J737P". 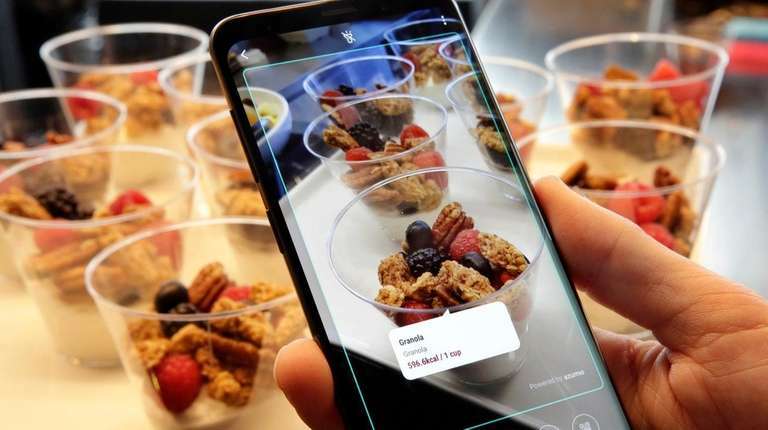 The Samsung Mall feature lets users point their camera to an object to search for similar products in real-time across shopping sites. The new 128GB variants are available in three colours- midnight black, lilac purple and coral blue. The Galaxy A6 houses 3GB of RAM and runs on Android 8.0 Oreo out of the box making it easier for users who want the latest Android on their smartphone. The phone will go on sale from Samsung's shops in the next few days. Though, all this under the radar activities may suggest that the release of these phones may come soon. The S9+ is being sold for Rs 64,900 and Rs 72,900 for 64 GB and 256 GB storage respectively. The smartphone is listed on Samsung's official Indian website, but it only comes with small improvements in terms of imaging. Moving onto the internal hardware, the device is powered by the Exynos 7870 processor with 1.6GHz octa-core Cortex-A53 CPU. Apart from that, the Galaxy S9 boasts 4GB of RAM, while the larger Galaxy S9+ variant comes with 6GB of RAM. Coming to the optics, we have a 13 mega pixel high-resolution camera (front + rear) ensures that every shot is crisp and clear with f/1.9 aperture and LED flash. Even another trademark filing for Galaxy J7 Crown was spotted along with the Galaxy J3 Orbit and these could the names of the Galaxy J7 and J3 smartphones in other markets. The front camera is also 13MP. The well known leakster "Ice Universe" has revealed that the upcoming Galaxy Note 9 will have an in-display fingerprint sensor and a large 3,850mAh battery.